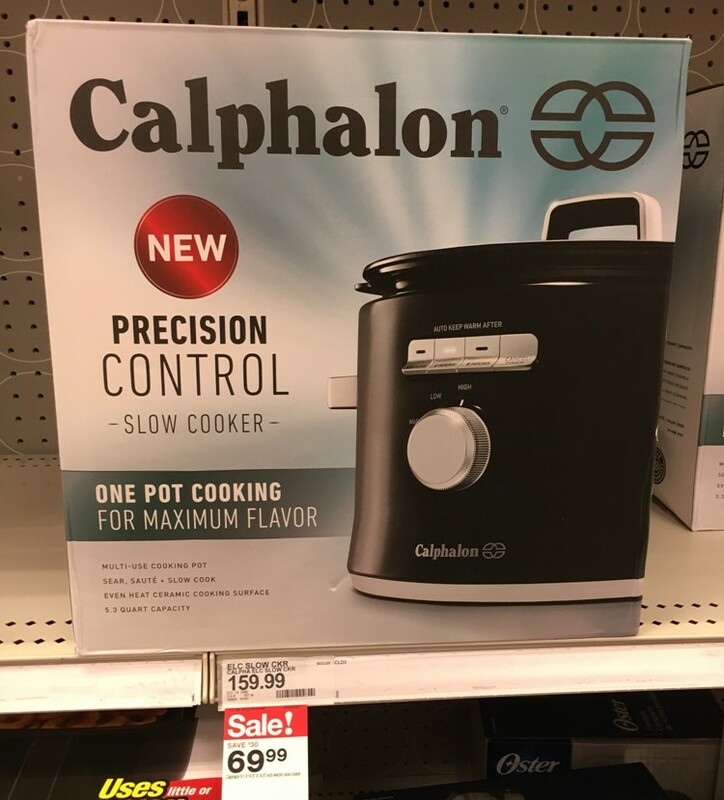 There is a big discount on the Calphalon Precision Control Slow Cooker at Target. It’s 56% off and priced at $69.99 (reg $159.99). You can score this deal in-store or online at Target.com through 2/16. This ships for FREE for everyone!